According to the U.S. Coast Guard…. “After 1,500 Michigan residents were blown over to Canada while floating down the St. Clair River last year, the U.S. Coast Guard has decided to officially prohibit boat traffic during this year’s Port Huron Float Down. 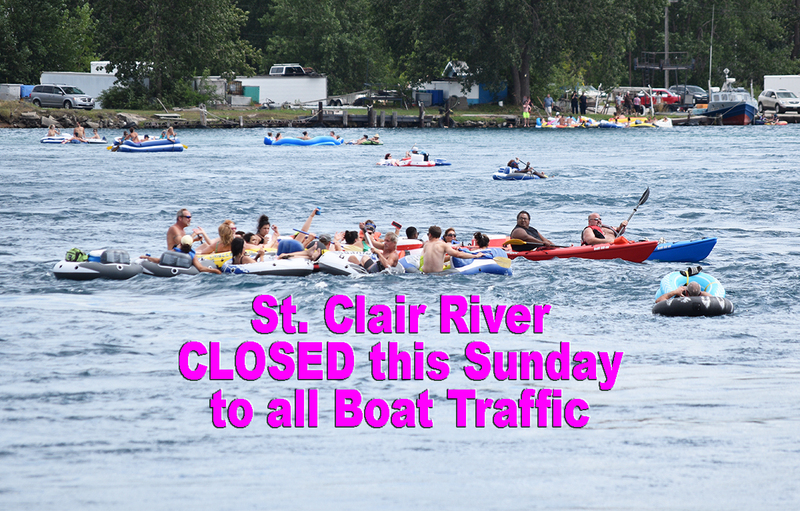 Both the U.S. and Canadian coast guards said Friday that the St. Clair River will be closed to boat and other aquatic motor sport vessel traffic between noon and 8 p.m. on Aug. 20. All traffic requesting to enter the so-called “safety zone” must receive prior approval from a Guard patrol commander via VHF frequency 21A. 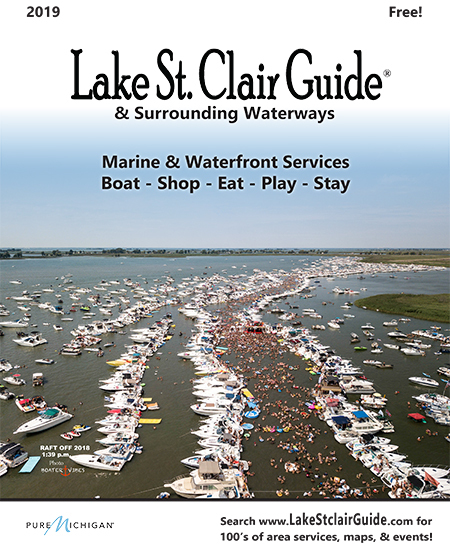 Want to see more events around Lake St. Clair this month? Click here for calendar.